We offer a unique combination of software and performance expertise and experience. Our courses have received worldwide acclaim for technical excellence and instructor ability, knowledge, and experience. Typically more than 80% of our attendees are repeat customers - either the same person or another from the same organization attends another of our classes. Courses are held in Santa Fe, NM. It is a wonderful place to experience, and the course schedule includes a walk to local restaurants for lunch. View scenes of Santa Fe on youtube. We usually offer a few courses each fall and spring. We also offer on-site courses and will tailor them to the needs and applications of your organization. 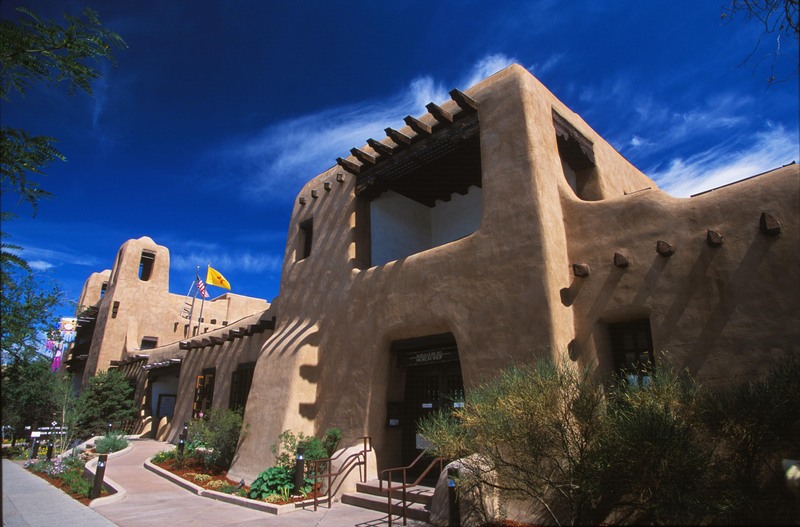 Enjoy the cool weather, the wonderful food, and the old-world, peaceful charm of Santa Fe while you learn about Performance Engineering. One of the best I ever attended. Excellent course, it has provided me with many ideas which can be applied / adapted to our environment. Highly enjoyable, relevant, excellent content, well paced. Very job related ... great. I thoroughly enjoyed this class. I really believe that I'll be able to use the techniques in a fairly short amount of time. I had high expectations that were met. Unable to attend at this time? Are you sure? If your organization has limited SPE experience, and is planning a new, large system with strategic business impact, you have high risk of a performance problems. Our next open seminars will be at least 6 months later. If you attend now and apply the SPE methods to your systems, you can easily offset the seminar costs with reduced computer capacity requirements for the new system. If you delay, you may miss key opportunities for designing in performance or early detection of problems — with potentially disastrous consequences. If you must delay, plan (and budget) now to attend our future seminars. Refer to the seminar logistics for information about hotels, seminar schedule, and reaching Santa Fe. We offer a $100 discount for early, prepaid registrations. See the enrollment information page for the early registration deadlines, the registration conditions and procedures.